The After-Bern: Will Bernie Sanders make another run for President? Supporters of Vermont Senator Bernie Sanders are already calling on him to run for president in 2020. The Vermont politician has yet to confirm or deny his second bid for the presidency but multiple news outlets have hinted at the possibility. 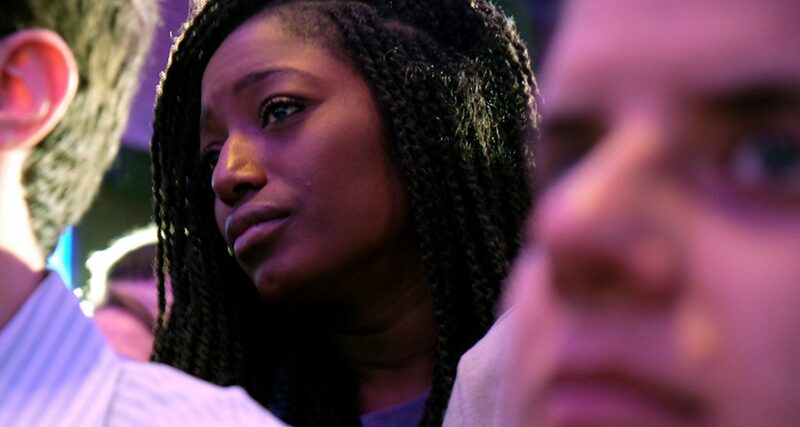 Regardless of his rumored political aspirations for the next presidential election, the impact Sanders had on the 2016 campaign trail and Democratic Party politics is lasting. Vermont Independent Senator Bernie Sanders spoke during a rally for congressional candidate Jesús “Chuy” García at Apollos 2000 in Little Village recently. Garcia is one of three Democratic candidates vying for Congressman Luis Gutierrez’s seat after the representative of the 4th District in Illinois announced he would not seek reelection. Rolling blackouts and lack of access to running water still plague much of Puerto Rico five months after Hurricane Maria struck the island. Residents of the La Perla neighborhood of San Juan fear they will be left out of plans to rebuild the electric delivery system entirely. That threatens to leave the community on its own to figure out a method for energy production and delivery, according to University of Puerto Rico student Ibrahim Lopez-Hernandez, who was talking to community organizers. Wind power might be one option, he said. In Arecibo, west of San Juan, residents have long fought against a proposed waste incinerator. Gov. 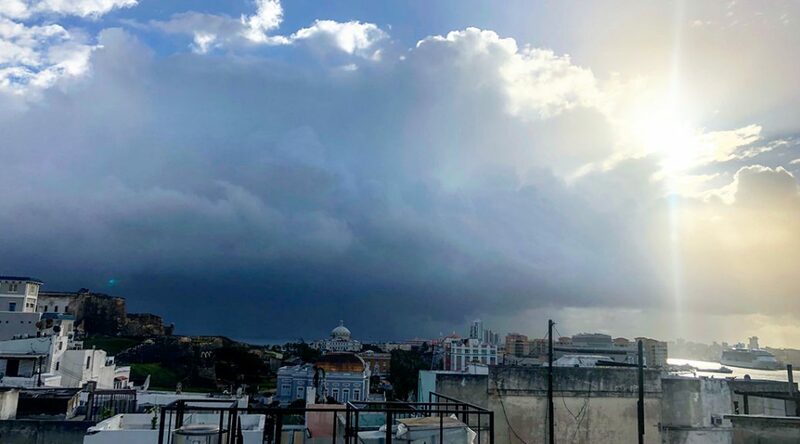 Ricardo Rossello rescinded his support of the project in February, but the fiscal control board overseeing the island’s energy system still supports the proposal. The proposed incinerator could produce energy, but would potentially pollute the communities surrounding the site. “It’s still very hard to go about daily living,” said Ruth Santiago, an organizer Coqui Solar, about life after the storm. Coqui Solar is a community organization focused on making solar energy accessible to island residents. “Everyday people needed to go out and sort of live out of their cars because it was a way to get your basic necessities,” she said. Solar energy offers a future for energy production on the island, said Saybian Torres, a resident of Las Mareas, a community roughly 30 miles west of where Hurricane Maria hit the island. Torres spent 109 days without power and now volunteers with Coqui Solar. “Now we know, we learned from it,” he said of the hurricane. Torres remains hopeful that residents of the island will take what they’ve learned from Hurricane Maria and use it to strengthen their communities. An earlier version of this story stated that Gov. Ricardo Rossello vetoed a bill in favor of a proposed waste incinerator in Arecibo. That was incorrect, Gov. Rossello rescinded his support of the incinerator; there was no legislation and no veto involved. Medill Reports regrets the error. 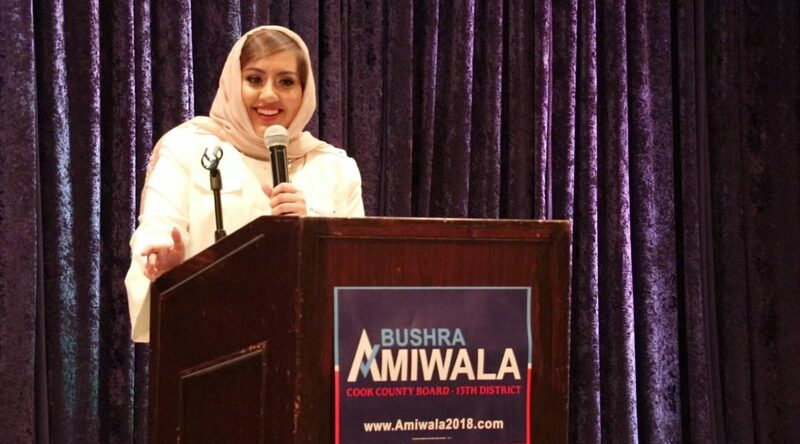 Bushra Amiwala was still in her teens when she announced her candidacy last March as one of three democratic contenders for the Cook County Board in the 13th District. Grassroots organizations launched since the last national election to train young first-time candidates received thousands of requests for assistance. First time candidates under the age of 35 are taking on entrenched incumbents in midterm races across the country. Many of them cited the outcome of the 2016 presidential election and lack of representation in local politics as their motivation. One such organization, Run For Something, launched in January of 2017 with mostly small-donor contributions. “We thought it’d be really small, we’d get maybe 100 people who would want to run in the first year. Instead we have 15,000 millennials signed up with us to say they want to run for office,” said Amanda Litman, founder of Run for Something. Democratic candidates with an eye on winning Gov. 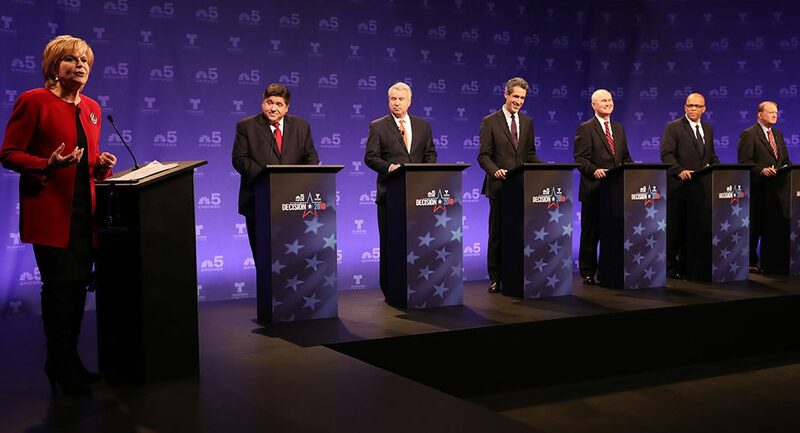 Bruce Rauner’s title took fire at each other Tuesday night for the first televised debate of the gubernatorial race. The debate signaled a growing rivalry between candidates that include billionaire financier J. 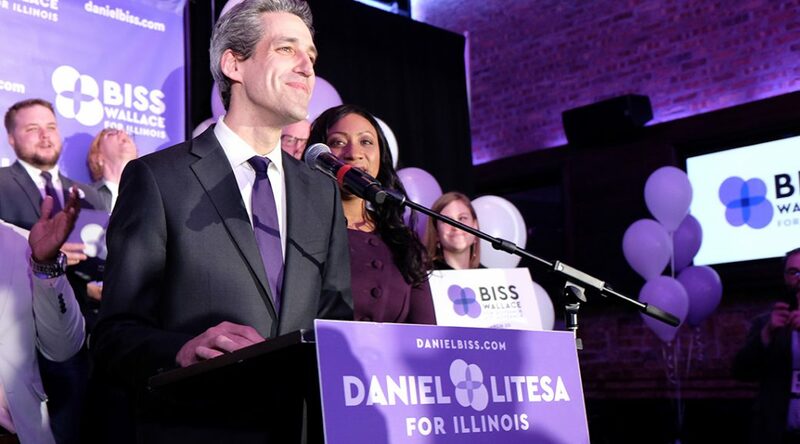 B. Pritzker, State Senator Daniel Biss and businessman Chris Kennedy as the March primaries draw near. Candidates touched on ties to former Gov. 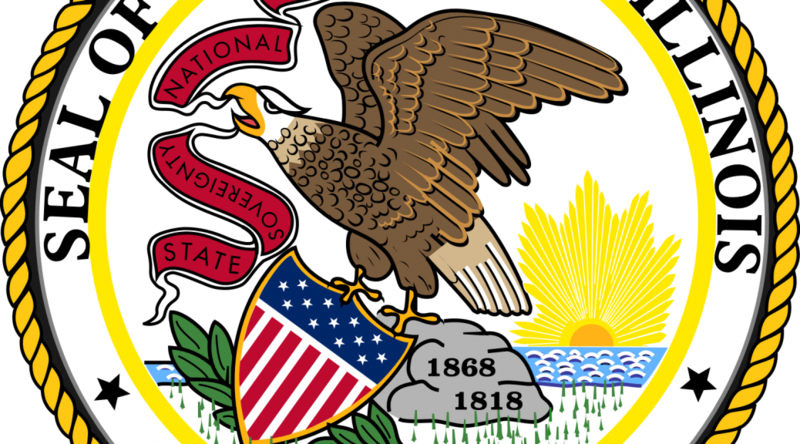 Rod Blagojevich, taxes, funding for education, and Pritzker’s toilet, among other issues. WTTW’s Carol Marin moderated the debate that included Dr. Robert Marshall, a frequent office-seeker, Tio Hardiman, executive director of the Violence Interrupters, and Bob Daiber, Madison County regional school superintendent. 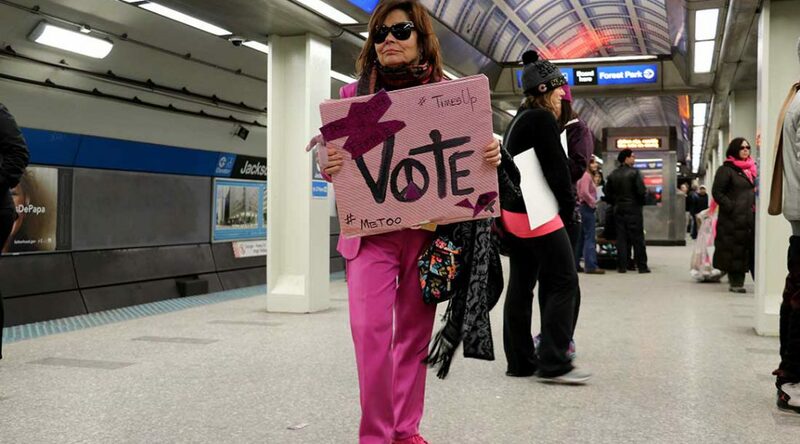 The 300,000-strong show of force to get-out-the-vote for women and progressive candidates energized marchers gathered in downtown Chicago on Saturday for the Women’s March to the Polls. Organizers estimated that attendance was up 50,000 compared to last year’s march, as participants joined the call for high voter turnout in upcoming local and national elections to counter policies of President Donald Trump on the one-year anniversary of his presidency.